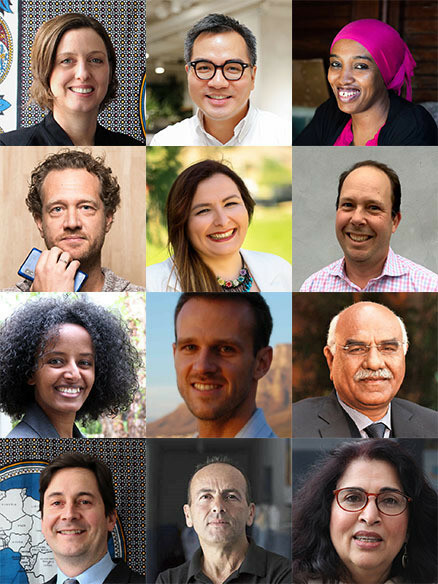 Girls’ education, sexual violence, prison reform, financial inclusion and disaster relief are among the issues addressed by the 12 honourees recognized by the Schwab Foundation for Social Entrepreneurship as the 2018 Social Entrepreneurs of the Year. Among them is the first Muslim woman from Kenya’s Marsabit region to receive a law degree, which she is using to help create more resilient and peaceful communities in the drought- and conflict-prone region; a Dutch phone manufacturer who is changing the way smartphones are made; and a Brazilian man who created a prisoner rehabilitation programme that has successfully brought recidivism rates down from 85% to 30%. Urvashi Sahni, Study Hall Education Foundation, India: The organization runs a network of nine types of schools and programmes catering to girls, disabled children, rural youth and children outside the formal school system. To date, the foundation has worked with more than 900 government schools and trained 5,000 government teachers, reaching an estimated 500,000 children. 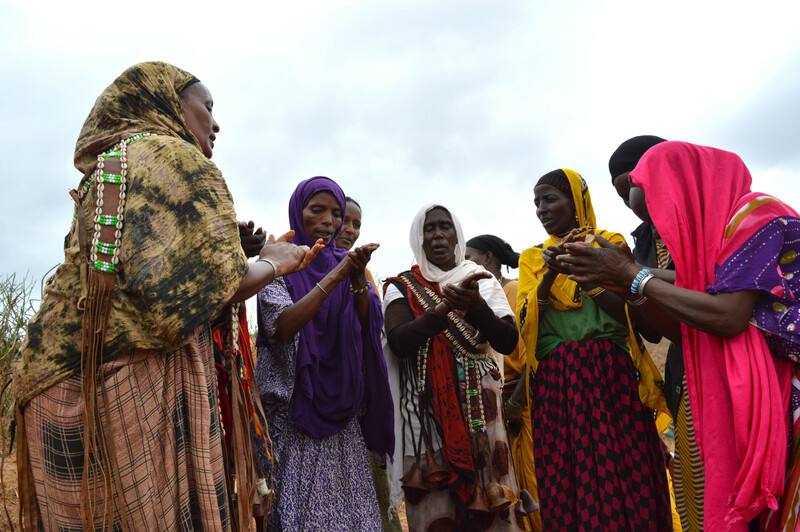 Fatuma Abdulkadir Adan, Horn of Africa Development Initiative (HODI), Kenya: HODI works to create peaceful, resilient communities in the extremely poor and drought-prone Horn of Africa through advocacy, education, conflict resolution, and the promotion of decent livelihoods. Its four flagship programmes span 300 villages, reaching 10,000 young people, 13 schools including 1,500 girls, and 14,700 households. HODI’s Breaking the Silence programme aims to end the shame and suffering in silence prevalent among victims of sexual violence by creating a school-based peer network in which adolescent girls can give and receive support. Valdeci Ferreira, The Brazilian Fraternity of Assistance to Convicts (FBAC) Brazil/Latin America: The FBAC has developed a prisoner recovery methodology based on 12 principles, including community participation, work, merit and family. FBAC operates in five Brazilian states and has facilitated the adoption of its methodology in 23 countries. Brazilian convicts who serve their sentence at a FBAC-run facility have a 30% recidivism rate, compared to the national average of 85%. Bas van Abel, Fairphone, Netherlands: Fairphone drives change in the electronics industry by making smartphones in a way that puts social and environmental values first. It has implemented a long-lasting modular design to limit waste, source conflict-free material, provide its workers with good working conditions, and supports recycling efforts to move closer to a circular economy. To date, Fairphone has sold 160,000 smartphones. Bruktawit Tigabu, Whiz Kids Workshop, Ethiopia: Whiz Kids uses the reach of television, radio and print media to disseminate educational messages in seven local languages with an emphasis on early childhood education, healthy behaviour, literacy and gender equality. Its flagship international award-winning programme, Tsehai Loves Learning, reaches up to 5 million television viewers every week and an estimated 10 million radio listeners. Sasha Chanoff and Amy Slaughter, RefugePoint, Africa/Middle East: This organization finds lasting solutions for the world’s most-at-risk refugees by improving their integration into the countries to which they flee through a self-reliance programme. Partnering with the UN High Commissioner for Refugees in Africa, South-East Asia and the Middle East, RefugePoint has directly helped more than 54,000 refugees access resettlement and has created the conditions that provide access for thousands more. 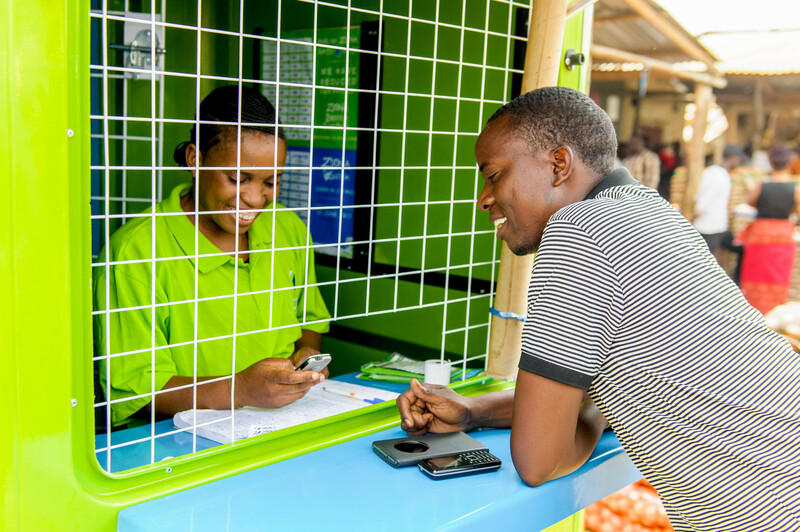 Mike Quinn, Zoona, Zambia/Malawi: Zoona has established a technology platform and network of franchises that provide accessible financial services. Since its launch in 2009, the organization has grown to service an active customer base of 2 million consumers and 3,000 agent outlets in three countries, and has processed $2 billion in transactions and raised more than $25 million in investment. 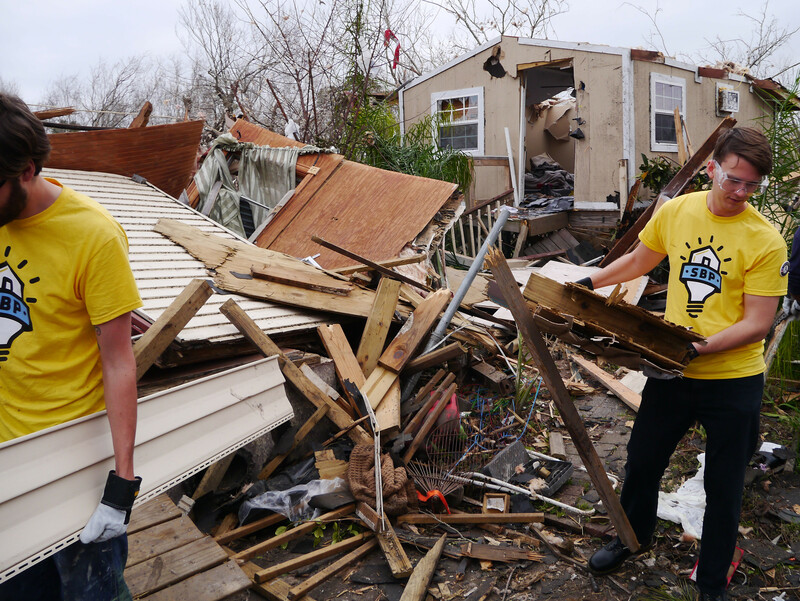 Zack Rosenburg, SBP, US: The organization reduces the time between disaster and recovery by ensuring that citizens and communities have access to the information and support they need before and after a disaster occurs. It rebuilds homes in an average of 61 days, at 40% of the cost of market-rate contractors, and has rebuilt 1,420 houses to-date. Additionally, it has open-sourced its rebuilding model and offered training to NGOs to encourage widespread adoption. Tulin Akin, Tabit, Turkey: Tabit has pioneered an SMS-based system that is free and accessible via any basic mobile phone, revolutionizing the way in which small-scale farmers receive vital agricultural information including weather forecasts, market prices and financing options. In 2017, 50% of Turkey’s 3 million rural farmers used Tabit’s mobile-based services. David Yeung, Green Monday, Hong Kong: Green Monday aims to tackle climate change, global food insecurity and public health issues. It offers schools, catering companies and restaurant chains a vegetarian meal once-a-week and aims to change dietary habits. Its once-a-week plant-based meal philosophy is practiced by more than 1.6 million people in Hong Kong, and has spread to more than 30 countries. Muhammad Amjad Saqib, Akhuwat, Pakistan/Uganda/Kenya: Akhuwat has disbursed around $600 million in loans among the poor, 98% of which have been used to launch or expand small businesses. Designed to be compatible with Islamic finance, Akhuwat is currently the world’s largest interest-free microfinance programme. Can social entrepreneurs drive inclusive growth in India?